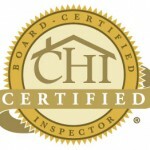 My name is Bob Millett , CHI, PHI, ITI and I’m a licensed and certified Nevada home inspector who believes that inspectors should be accountable for the inspections they perform. That’s why every inspection I conduct is backed by our If we pass it, we protect it guarantee, meaning unexpected repairs come out of our pocket not yours! 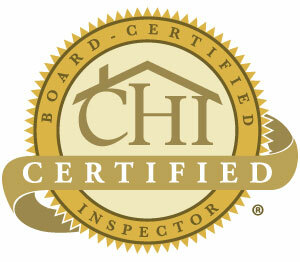 In fact, our inspections, reports, and findings are guaranteed. It’s a level of security that no other home inspection company in Henderson can match, all for one very affordable price. Comprehensive home inspections, new construction, pre-purchase consulation, commerical building inspection, foundation surveys, mold inspection, radon inspection, lead inspection, carbon monoxide testing and remediation, termite inspections and certificates, structural inspection, pre-purchaseinspection , commercial inspection, phase completion inspection, warranty evaluations and more. Any questions at all, just call: Bob at 1-702-473-1915 .